Two weeks ago I attended the best trade show of the year. The Archery Trade Association trade show, also known as the ATA, or the Bow-Show. This show is closed to the public and is open only to buyers and the media. At the ATA, manufacturers bring out their new offerings for the year and display them for people to order for their stores and for media to write about. Each year, there are new bows, new arrows and new accessories. Few times does something really stand out as "I really need to try that." But I can usually come up with four or five items that stand out. But before I get into that I would like to say something that has been resonating for some time and was the talk of the show again this year and that is the pricing on new bows. Bow manufacturers seem to be pushing the price of new bows further and further above the $1,000 mark. And it seems the technology is not keeping pace. All of the major manufacturers have bows that sell for well over $1,000 and for the life of me, I cannot see the difference between their 'high end bow' and their 'mid-range bow'. At least not five hundred dollars difference. Whether it is Mathews, Hoyt, Bear, Bowtech, PSE, Prime, etc. they are all in the same boat. Hunters are carrying models longer and longer before buying a new bow because the price is so high. I hope these manufacturers begin to see the trend and lower prices to a more reasonable level soon. 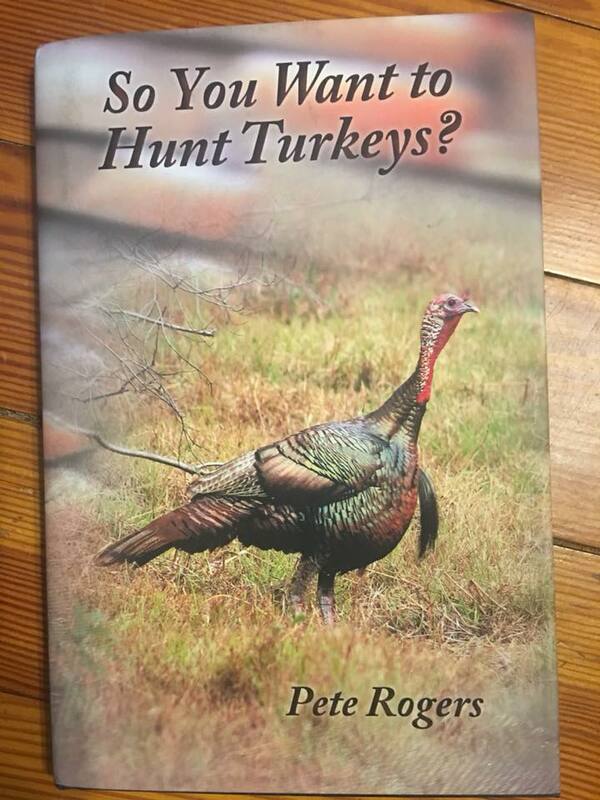 Now that the rant is over - here are some items (not in any order) I did see that are worth the money you spend on your bow hunting for 2019. Trufire Synapse - marketed more for tournament archers, I have long been a proponent of using the best equipment for hunting. And few things are as important as your release aid. A few years ago I made the switch to a thumb release from the traditional finger release and have not looked back. I LOVE the thumb release for comfort, accuracy and adjustability. The Trufire Synapse is a thumb release with a lot of adjustments for comfort and shooting styles. It comes standard as a three finger but a fourth finger attachment is standard with the release. 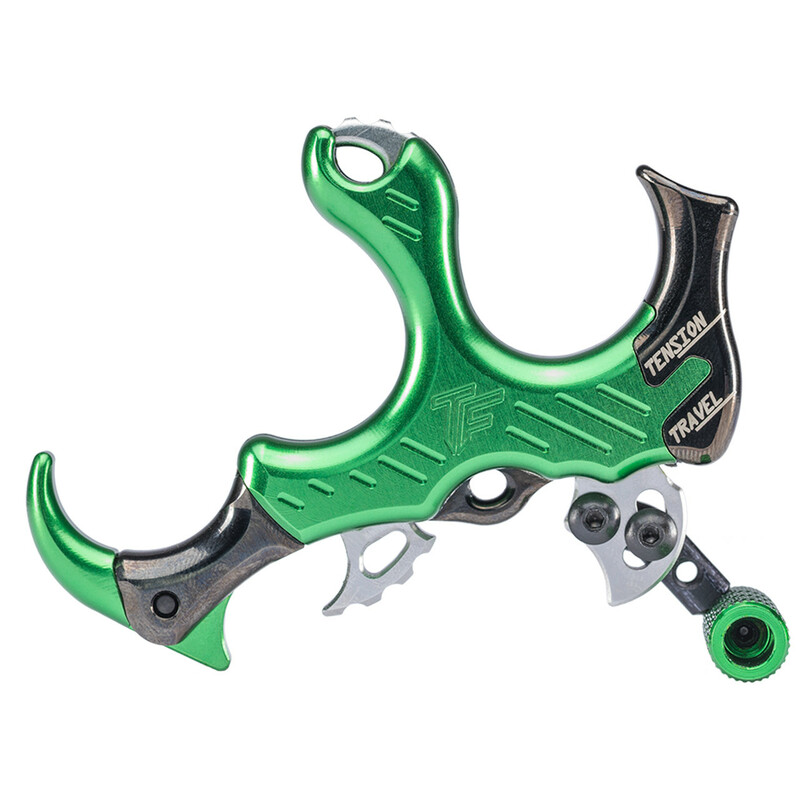 Two tension screws are independent and adjust the thumb trigger travel distance, and the tension on the trigger. The trigger is adjustable from 1 ounce to 20 ounces of pressure. (I don't know why anyone would want only one ounce of pressure, but it is there if you are that guy). The thumb lever can rotate to your hand. It is available in five colors. I cannot wait to get my hands on one! In the world of arrows, can anyone compete with Easton and their brands of arrows? For 2019, Easton launched the T64. The first truly tapered arrow in a carbon/aluminum arrow. The tip begins its life as a 6mm arrow, and the gentle taper covers the length of the arrow to finish as a 4mm arrow at the nock. This design, borrowed from outside target archers, enables better fit for most broadheads, better weight forward balance and deeper penetration on impact with less resistance on the trailing end. Summit has long been the leader in tree stands for climbers and others. But 2019 marks their entry into the ground blind market with four blinds to fit all needs. The four blinds cover all price points and needs. With two, three and even four person blinds available on an array of camouflage patterns. The Cobra, Viper, Goliath and Viper blinds will fit every need and they are built with the same excellent design and durability Summit is known for. 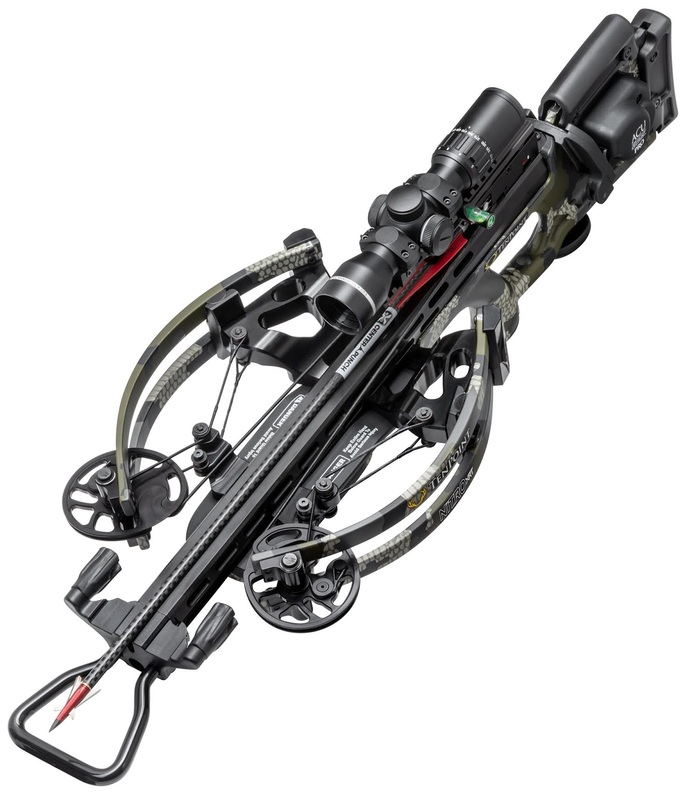 Technology has made its greatest advancements in the crossbow market. With both Ravin and TenPoint leading the way. At this years show, the TenPoint Nitro XRT with its reverse limb design demonstrated arrow speeds pushing 470 fps!. That is blistering fast. Along with this bow, their forward limb Turbo M1 at 370 fps, is a great bow at a lower price point and fits the need for traditional crossbow fans. All of these are excellent choices. After visiting the Yeti booth, I was introduced to some products that are not new to 2019, but were new to me, and so I figured if I didn't know about them, maybe you didn't either. Their Panga line of bags and packs. These duffel bags come in three sizes and there is a complimentary back pack as well. As someone who travels a lot, duffel bags are essential to my needs. The Panga bags are 100% water proof! an EVA molded bottom, laminated nylon sides and the patented Hydrolok zipper keeps everything completely protected from anything nature throws at it. The duffel bags are available in a 50, 75 and 100 size and the backpack 28 comes with the same materials as the bags with the comfort of a backpack. Nothing better to throw in the boat for a day chasing Northern Pike than the Panga backpack. There are other great products available for 2019, and it is exciting to see where the industry is going. Innovation is happening at blistering speed. I hope this brief list will help you find something new for you this season. I will be posting more product evaluations soon.